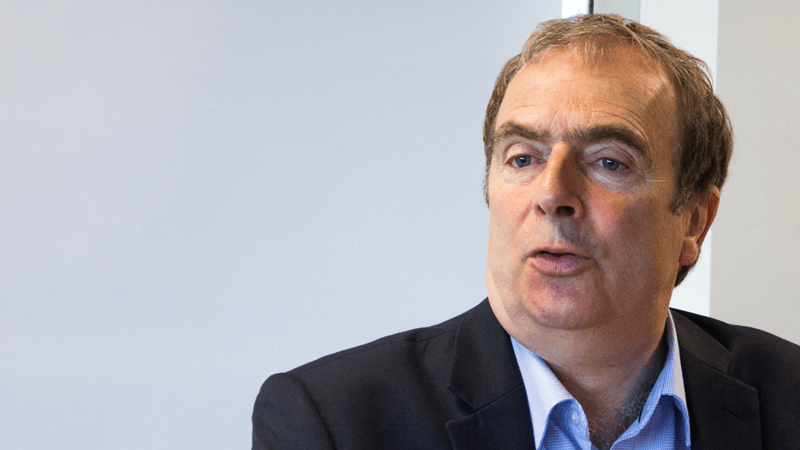 Writer and broadcaster Peter Hitchens has warned of the impending dangers to freedom of speech after Portsmouth University Students’ Union prevented him from speaking to students. The SU group claimed the author’s views “do not align” with its current celebration of LGBT history month. The move comes just days after the Government issued new guidance to protect free speech at British universities. Mr Hitchens was due to speak at the Students’ Union later this month to answer questions about a range of topics. However, the event was postponed on Wednesday over concerns about Hitchens’ views on LGBT issues. Union President, Violet Karapaseva, claimed the group is “committed to ensuring freedom of speech on the University of Portsmouth campus”. But added that, “the speaker’s previously published views do not align with our current celebration of the LGBT+ community”. Speaking on BBC Radio 4’s Today Programme, Mr Hitchens said that the move was “undoubtedly censorship”. He argued that while everyone should be treated with tolerance and respect, it should never be an excuse for silencing opinions you don’t like. The Student’s Union group has pledged to reschedule the event for another date. However Hitchens argued that this was irrelevant as the “principle of free speech” had been breached. Earlier this week, new guidance was published stating that everybody has a right to express their views, even if they “offend, shock or disturb” others. The 53-page document from the Equality and Human Rights Commission (EHRC) encourages university institutions to “widen” debate, rather than narrow it.